Open Source is not alien to self-driving car technology. We know for fact that Google's self-driving cars are using 'lightly customised Ubuntu' at its core, and we have spotted Ubuntu on Mercedes-Benz driverless research car. 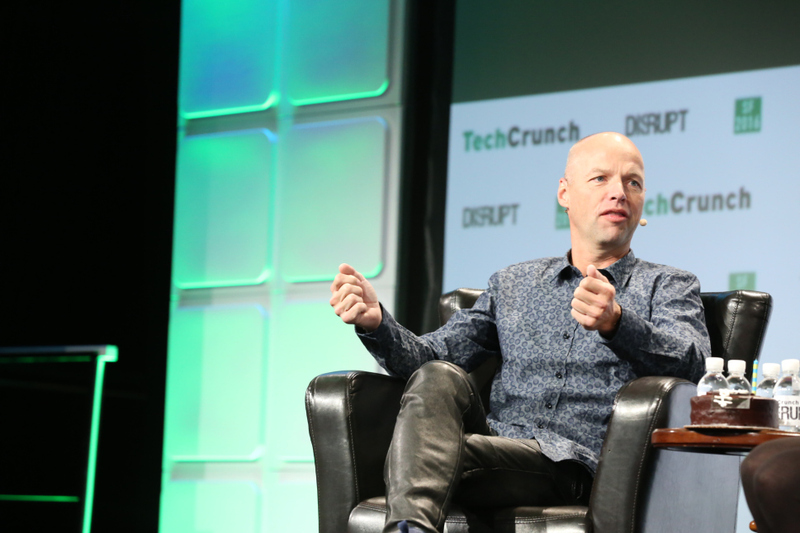 But what Sebastian Thrun and Udacity is proposing is something radically different. Not many here must have heard about Udacity. They are a for-profit online education startup who recently created a self-driving car engineering Nanodegree program to cater the burgeoning autonomous car industry. The company is partnering with Mercedes-Benz Research & Development North America, Didi, Otto, and Nvidia on this nanodegree program for self-driving cars. During the TechCrunch Disrupt event, Udacity co-founder, Sebastian Thrun revealed that the company intends to build its own self-driving car as part of its self-driving car engineering Nanodegree program, and that it also intends to open source the technology that results, so that "anyone" can try to build their own self-driving vehicle. Consulting firm BCG believes the market for partially and fully autonomous vehicles will be at $22 billion by 2025. And Udacity intends to fill some of that gap for skilled engineers with its new Nanodegree program. The open-sourcing of resulting tech could help the eco-system grow even faster. The crowdsourced autonomous vehicle plans will ultimately be created in service of the school, rather than as an end-product. More on Udacity's attempts to create the first fully open-source self-driving car here.